A Corporate Website for one of the best printing company in Kuching, Sarawak – Lee Ming Press. 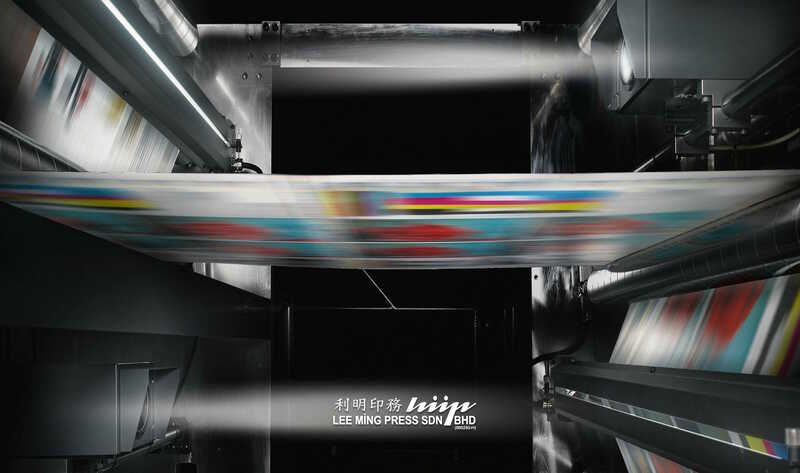 Lee Ming Press is a designing and printing company based in Kuching, Sarawak, Malaysia, that focuses on producing high quality results for any printing job. Whether it is for annual reports, corporate projects, leaflets, newsletters, posters, name cards, seasonal cards, exercise books, school diaries, magazines, backdrops, banners, buntings, or packaging boxes, we offer you our best.